Are you in search of advanced Water Resources Management System? We are the one-stop destination for you. 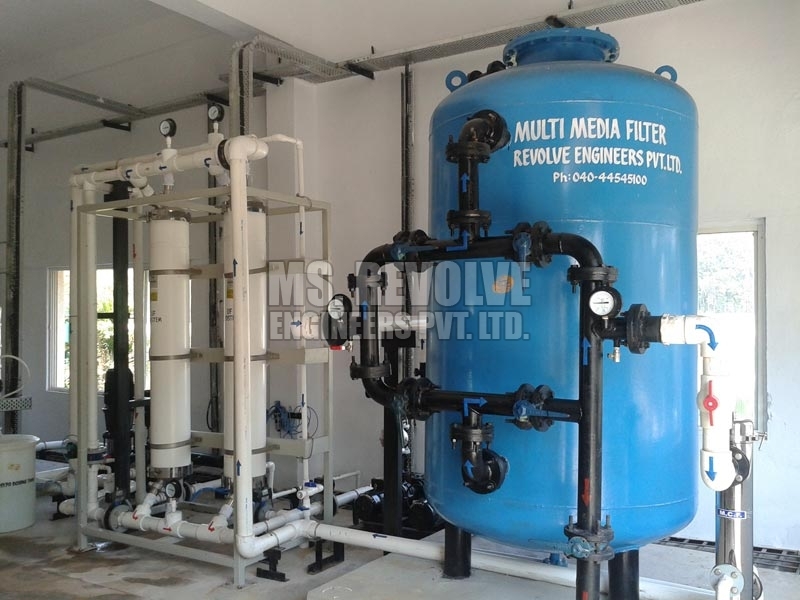 We offer Water Management System- a single source of supply for complete water Related Equipments that is, Pumping, Purification, Heating and Waste water Treatment for commercial, Industrial, Infrastructure application. Low maintenance and excellent performance are the attributes of Urban Water Management System offered by us. 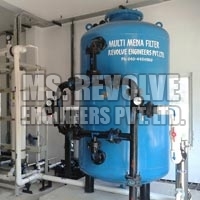 We are reckoned as one of the most prominent Water Resources Management System Suppliers from India.